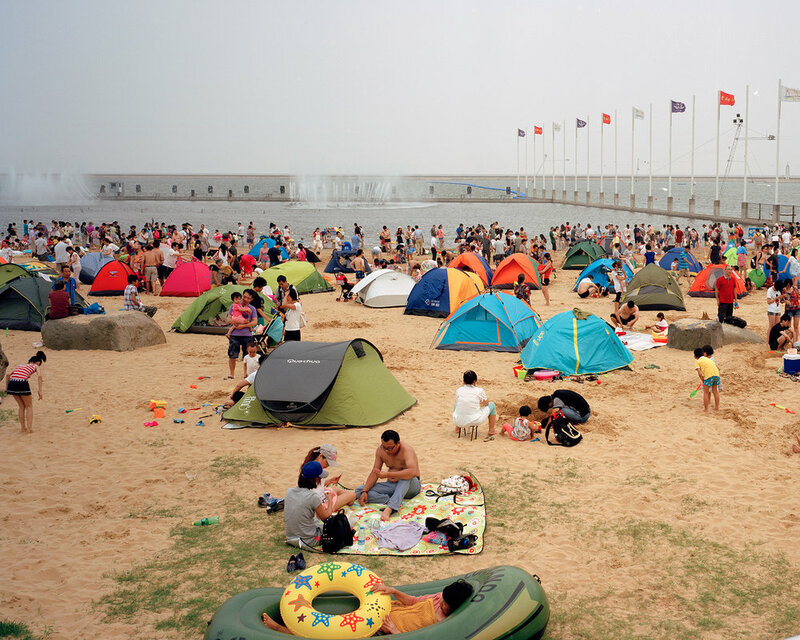 In China, visiting theme parks has become a popular urban leisure activity. 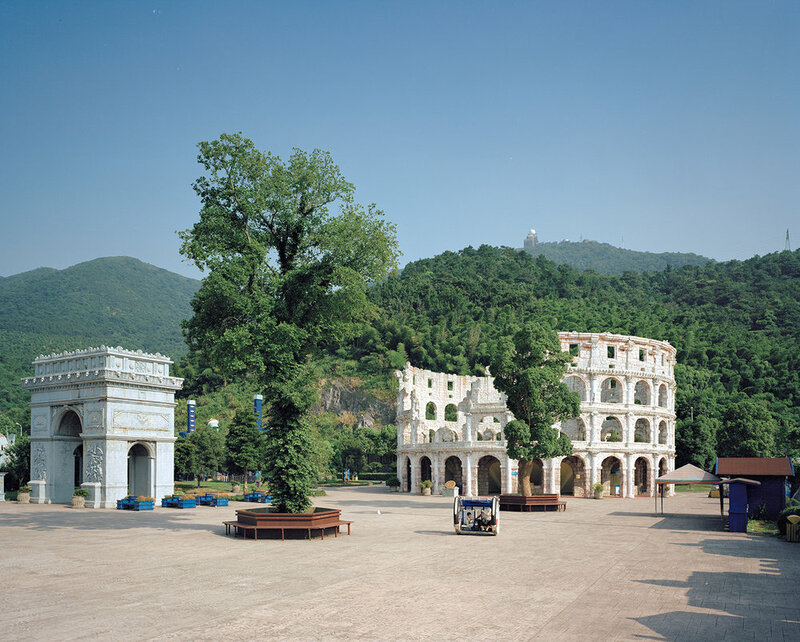 Discourse on the theme park within the Chinese context is twofold. On the one hand, the theme park is a complex result of modernization. 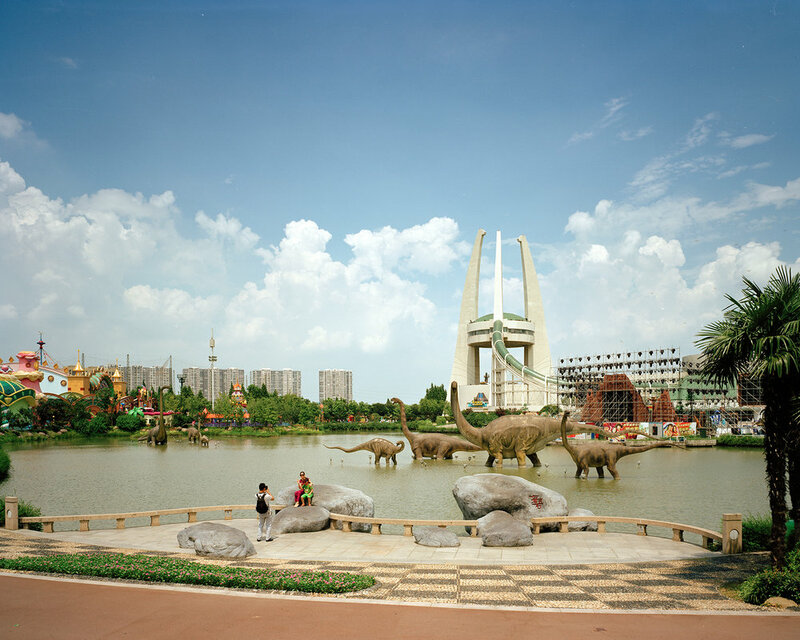 The construction of theme parks demonstrates progress in land commercialization and urbanization. On the other hand, the theme park serves as a representation of postmodernism by contributing to the confusion between the arts and the everyday life. 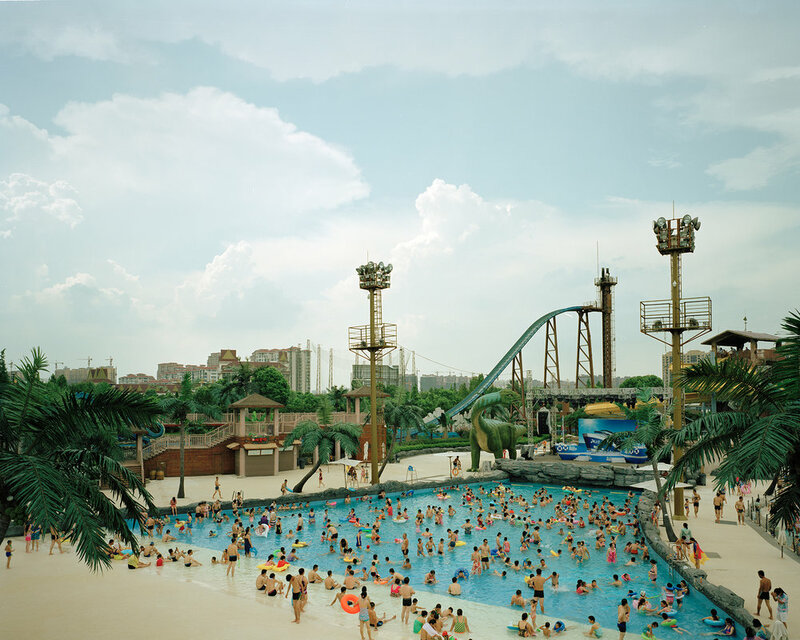 Theme parks are more than merely leisure place, rather, they are moving toward the physical expression of society’s desires and redefinition of social space. Theme parks are frequently used to project a healthy image of urban leisure and tourism. The theme park is a window for observation about this era. 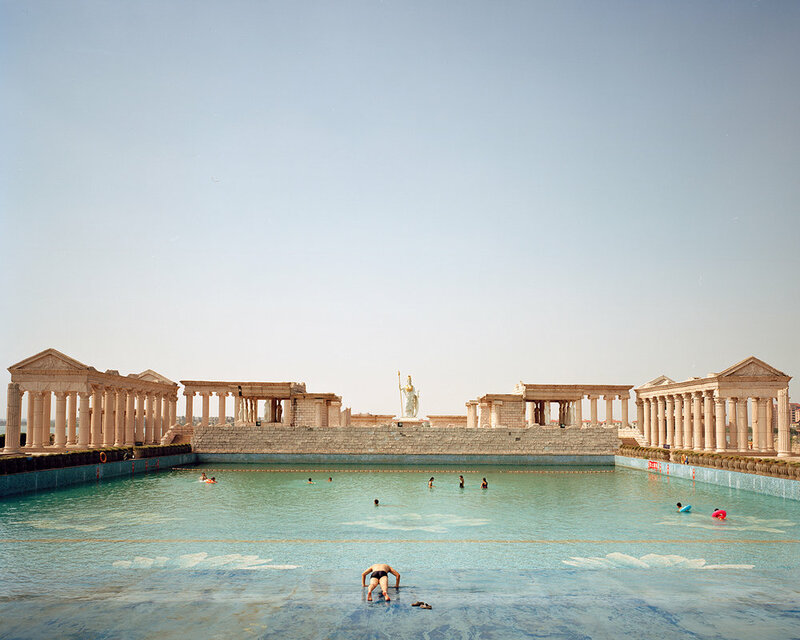 Ronghui Chen 陈荣辉 is a Chinese photographer based in Shanghai. 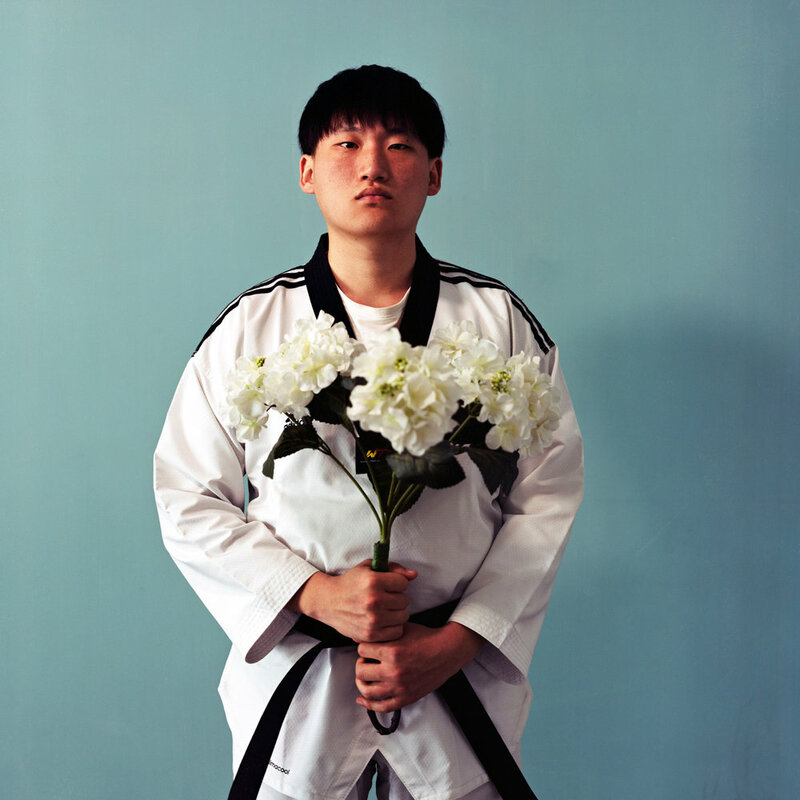 Chen began his career as a photographer in 2011 after graduating with a BA degree in Journalism. He has dedicated his career to the issues regarding environment and urban landscape in China.